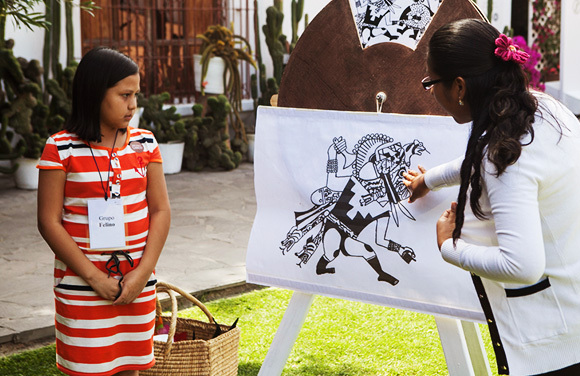 The Museo Larco has designed thematic interactive school programs for students at all levels of schooling: kindergarten, elementary and secondary. These programs aim to motivate, accompany, reinforce and facilitate the development of competencies in the fields of history, social sciences, communication, the natural sciences and the arts, and above all help create an understanding of the cultures of ancient Peru. What is our educational approach? 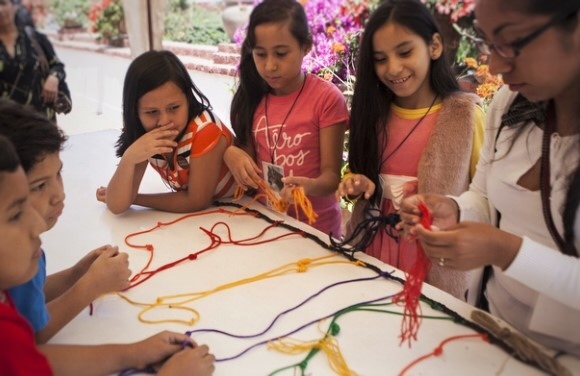 The Museo Larco’s programs have been designed to incorporate the educational approaches inherent in museum education, which involves research and learning based upon historical/artistic objects. We employ a range of methodologies, such as question-based learning, visual thought didactic strategies, practical learning and the theory of multiple intelligences. What do the school programs expect to achieve? The programs incorporate a range of activities: children explore, read, draw, create and interpret, as well as talking and debating among themselves. In this way, students actively construct new knowledge during their museum visit. These special activities also enable a broadening of abilities and the development of new skills among the participants. 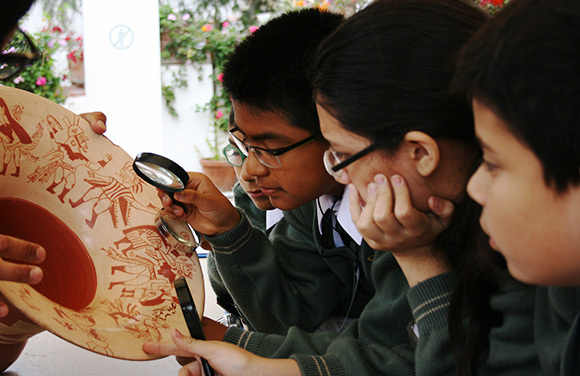 Our educational initiative works to stimulate and raise the awareness of students concerning cultural heritage, proposing a different way to visit and understand the concept of a museum, while giving students the opportunity for emotional and cognitive contact with the earliest cultures that occupied Peruvian territory. What materials are used in the school programs? The programs included pre- and post-visit materials which are sent to teaching staff by e-mail. These materials are composed of instructions, activities and content with which to prepare the students for the experience, as well as complementing and reinforcing the learning process experienced during the museum visit. During the programs, students will be encouraged to keep field notebooks, using them to record their visit in the form of a journal. Who runs the educational programs? 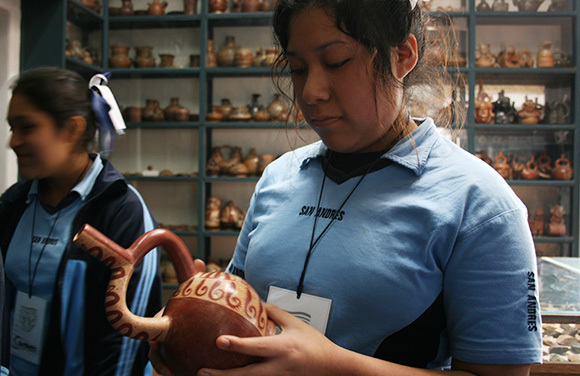 The programs are run by the Museo Larco’s museum educators; students and professionals in the fields of education, history, archaeology, art, anthropology and tourism who receive ongoing training in themes associated with our collection, as well as training as museum guides and cultural interpreters. 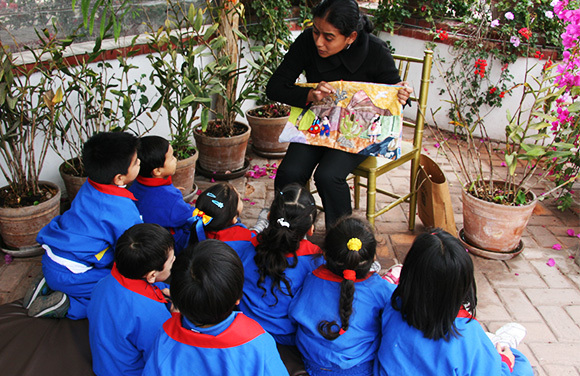 Children will learn about the foods of ancient Peru in the visible storage of the Museo Larco. In addition, they will fly, roar and slide their way through the galleries, in search of their ancestors’ favorite animals. At the end of the visit, the students will take part in a creative workshop: “Collage of my favorite animals and natural products”. 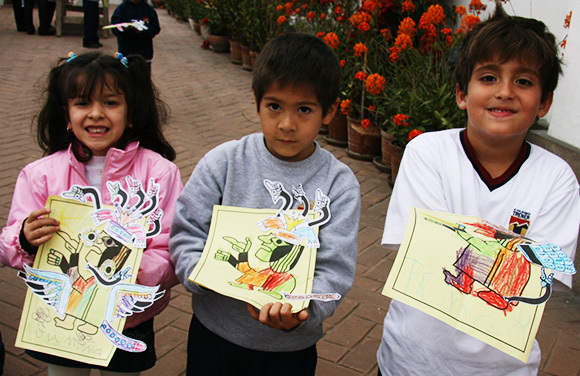 Students will learn about the different sacred animals of ancient Peru. By exploring objects, identifying animals and reconstructing mythical scenes, students will gain an understanding of the role played by these deities in the lives of ancient people. At the end of the visit, the students will take part in a creative workshop: “Create your god” (for elementary school students) and “Create your headdress” (for secondary school students). Students will transform themselves into detectives and discover the mysteries that surround the museum’s pieces. Making use of scientific research methods, exploration and analysis, the students will discover the history of the mysterious rampant animal. 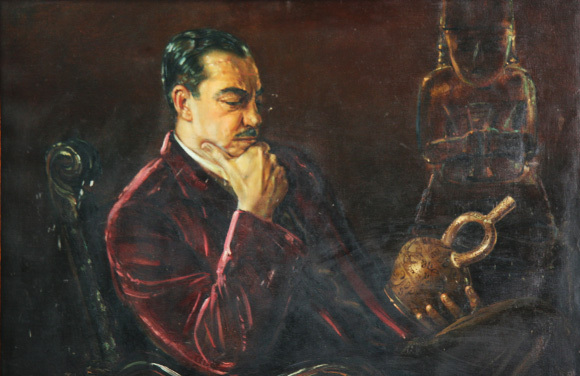 Students will experience ancient Peru through the life story and legacy of the museum’s founder, Rafael Larco Hoyle. By exploring objects, old photographs and excavation records, students will learn more about the pioneering work of this fascinating figure from the field of archaeological investigation, and his avant-garde vision for museum design, which culminated with his great dream: the Museo Larco. La idea de que el mundo funciona porque existen fuerzas opuestas que se encuentran, se equilibran y se complementan, es fundamental para entender el antiguo Perú. Los estudiantes explorarán el concepto de dualidad y aprenderán a reconocerlo en el arte del antiguo Perú, analizando las diferentes piezas de la colección del museo. Through an exploration of objects and the recreation of scenes, students will learn about the mythological cycle of Ai Apaec, the ancestral Moche hero who traveled through different worlds, fighting creatures from the ocean and the world of darkness. At the end of the visit, the students will participate in a creative workshop: “Create your own comic strip”. Accompanying teachers and students are admitted free of charge. The cost includes entrance to the museum, the services of the museum educator responsible for each group, and the materials students will use before, during and after the visit. A minimum of 10 and maximum of 40 students can be accommodated for each visit. Students are divided into groups of 10 or fewer and each group is accompanied by one museum educator. Any requests for discounts or exoneration should be communicated at the time of booking, with an explanation for the request. Educational school visits can be made from Tuesday to Thursday, in two schedules: 9:30-11:00 a.m. / 11:30-1:00 p.m.
For additional inquiries, please call us on +51 1 461-1312, extension 215, from Monday to Friday, between 9:00 a.m. and 4:00 p.m.
Museum visits must be booked in advance by sending a booking form to the e-mail address educacion@museolarco.org. The museum will wait 15 minutes for groups. After this time, the museum will be under no obligation to provide the booked service.  Copyright © 2018 Museo Larco. All rights reserved.